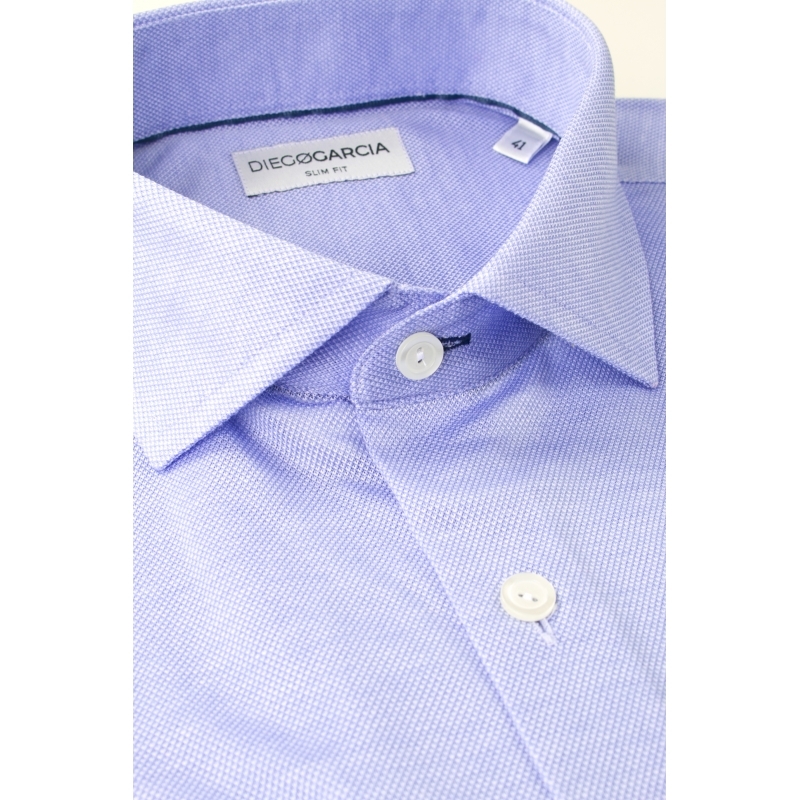 The Barcelona casual shirt in piqué cotton associates a soft and slight fabric, which remind the one usually used for polo shirts, to the elegance of a shirt. 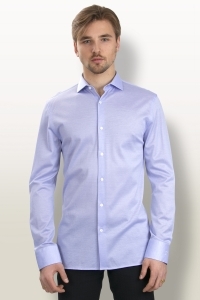 This ambivalence allows it to be easily worn with a business or a casual outfit. 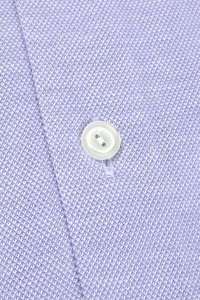 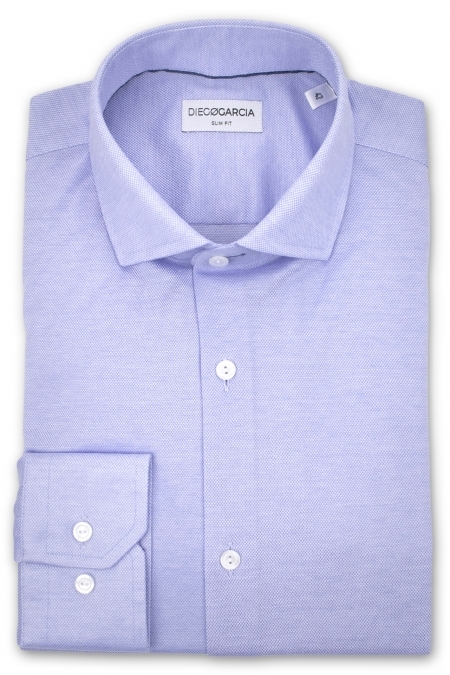 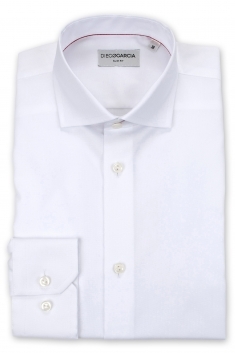 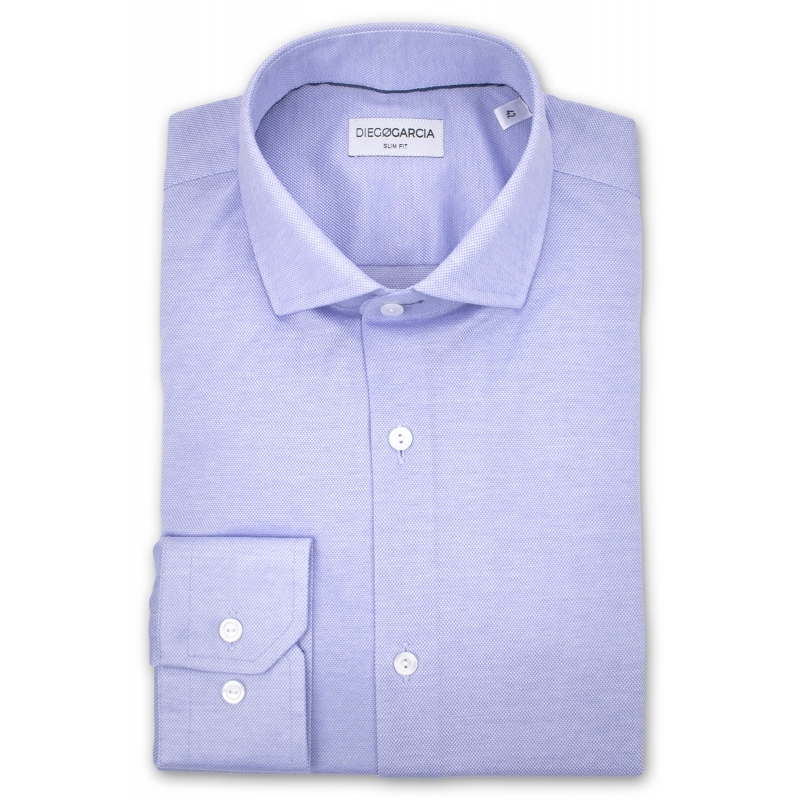 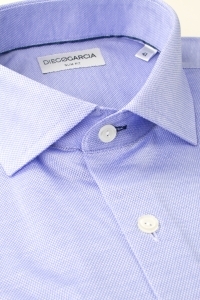 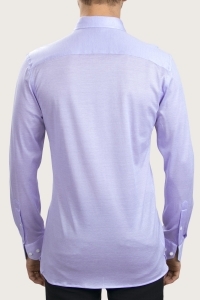 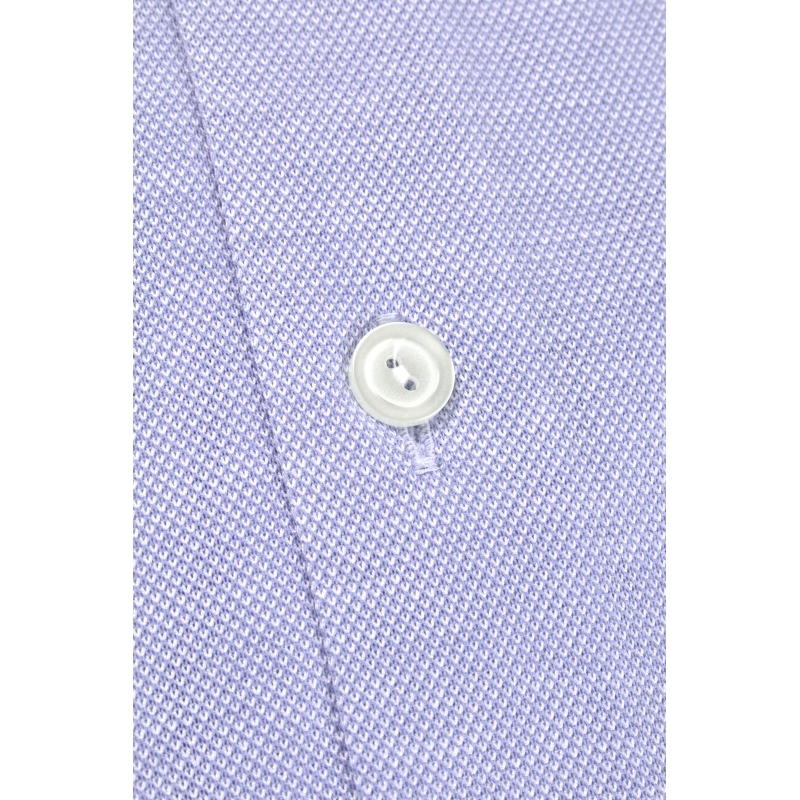 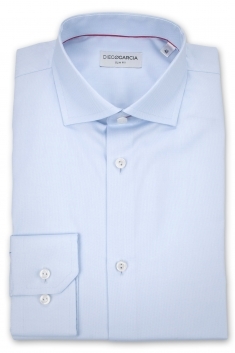 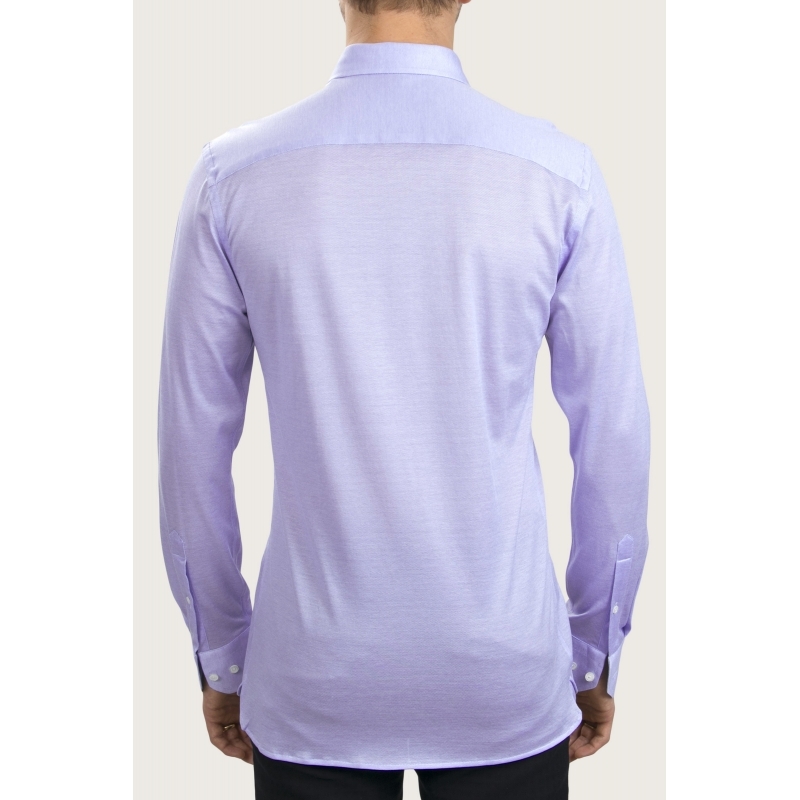 Classic and original, this shirt is caracterized by an adjusted fit, a cutaway collar and button cuffs.